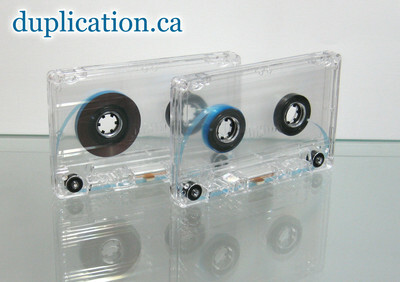 Please view the custom-loaded blank tape categories to order your blank tapes. The audio cassette shell is known as a C-0 or C-Zero. C-0s come in many varieties as you can see below . Pictured: transparent C-Zero, no screws, tab in, for normal bias tape. If you want to buy empty C-Zeros please contact us. - Clear, black, white, colored, and tinted!